I'm all packed and ready to go for my trip. First, I am stopping in Europe for 3 days then on to Cairo for 10 and then to Israel/Palestine for a week. 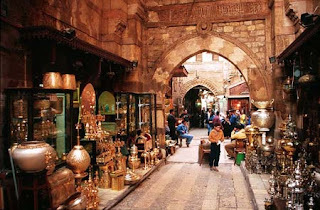 Please stay tuned for updates on my adventures and studies with the goldsmiths of Khan el Khalili in Cairo..